The Department of Politics and International Relations (DPIR) welcomes outstanding doctoral students who wish to benefit from Oxford’s vibrant research culture and contribute to the activity of the department. The DPIR’s visitor programme exists to facilitate links and collaboration with other universities, governments and organisations, both in the UK and overseas, and to allow doctoral students the opportunity to work with leading academics and professionals. Each Student Visitor will have an Academic Mentor who will play a key role in introducing the Student Visitor to relevant opportunities within DPIR and Oxford. Although the Mentor will not provide formal supervision, s/he will meet twice termly with the Student Visitor, and provide advice on relevant events and other research activities, as well as introduce the visitor to relevant members of staff. The Academic Mentor will supply a formal letter of support as part of your application, once you have discussed the objectives of your visit with him/her. It is recommended that the prospective applicant consider who in the department might be able to offer you such support and contact him/her for advice before applying to the Student Visitor Programme. The Academic Mentor is usually a full member of the Department. Please find a list of DPIR academic staff here. As part of the DPIR visitor application process, applicants are asked if they would like to apply to one of the research centres which are hosted by DPIR. These organise events, publish research and maintain networks relevant to particular fields of study. If your field of research is aligned with the research agenda of a research centre and you would like to work within the unit as a Student Visitor, it is normal to ask the relevant director to be your Academic Mentor. If you are interested in applying to a research centre, please contact the relevant centre administrator in the first instance, who will be able to confirm if the centre is willing to host you. If there is no formal programme listed on the research centre or programme website, please feel free to contact us to enquire whether the unit may be able to host your visit. The department also has a number of active Research Networks which you are welcome to become involved with once you have been accepted onto the student visitor programme and have commenced your visit to the Department. A full list of the department’s research centres, networks and programmes can be found online. Oxford is a world class institution, and the Department of Politics and International Relations is a leader in the field in the UK, combining strength across all the major sub-disciplines, geographical coverage and intellectual pluralism with an excellent research environment. Each visitor will have an Academic Mentor who will be the main point of contact for the student, meeting twice termly and actively involving the student in the work of the department. The Mentor will provide advice on events and other research activities and introduce the visitor to relevant members of staff and other contacts, but will not provide formal academic supervision. Student Visitors have the opportunity to get involved with a wide range of department activity during their time in Oxford. They may wish to engage with researchers in their field, perhaps in association with a DPIR research centre or programme; attend events such as open seminars, workshops and informal gatherings; or assist a research centre in developing networks. 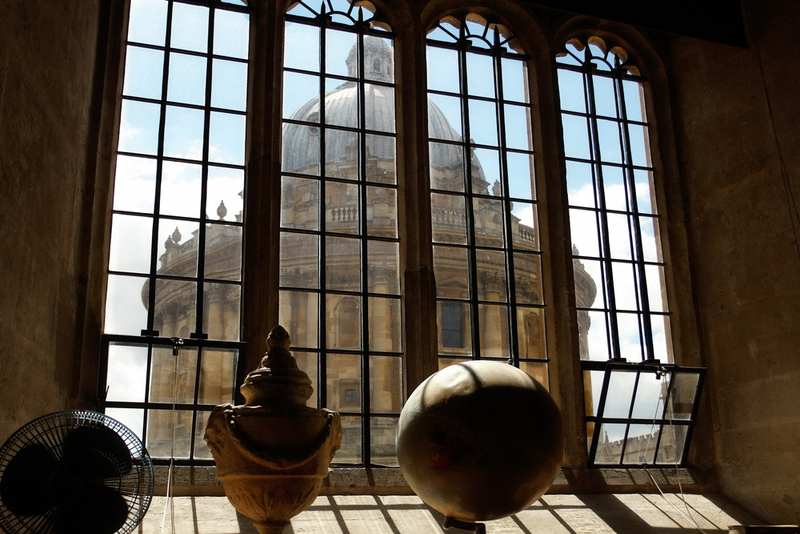 They will also be able to access Oxford’s world-class library resources during their stay. We ask Student Visitors and to provide an account of their activities within the department at the end of their stay, which will be received by the Head of Department and the Director of Research. We will also ask the Academic Mentor to provide feedback on the success and productivity of student’s visit. In addition to the support of an Academic Mentor, visitors will be provided with a University card, University email, access to library and printing services, and a workspace in our open-plan area with IT facilities in the department. 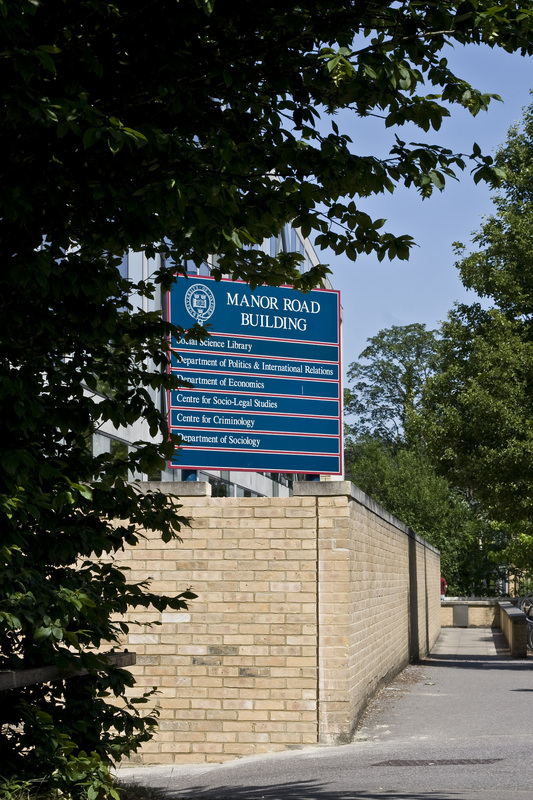 Visiting students are also able to attend seminars and events hosted by the department (we regret, however, that Student Visitors cannot attend course-specific classes whilst in Oxford). Student Visitors may join the department for a minimum of one term and a maximum of three terms. The timing of visits is an important consideration, as the atmosphere of the department changes across the academic year. Applicants are advised to time their visit to coincide with one of Oxford’s three terms, as colleagues are more likely to be available during these times, and visitors who wish to participate in a full calendar of events and other similar research activities should aim to visit in Michaelmas or Hilary terms. 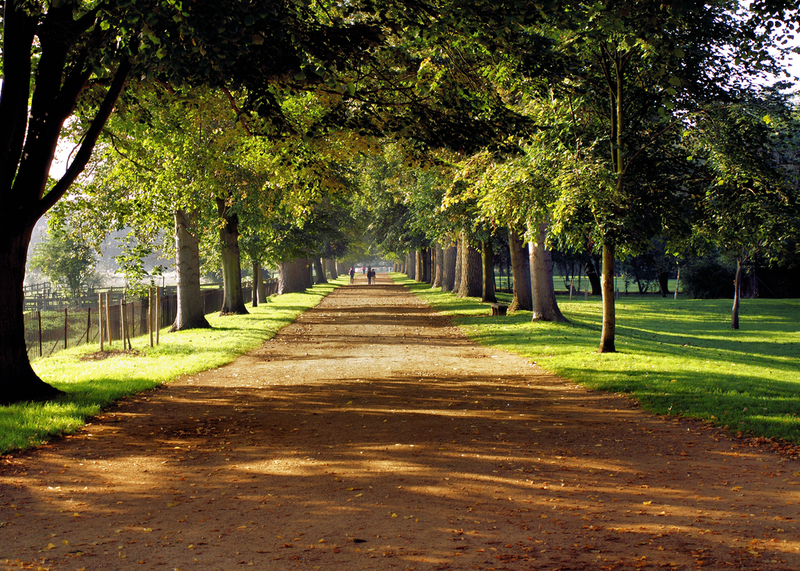 Conversely, if looking for a quieter working environment, Trinity term or the long summer vacation may be preferred. We ask all visitors to supply a short biography and outline of their current research for the DPIR website. Please find a list of current DPIR visitors here. "The stunning surroundings, the ideal working conditions, and the support of the staff and faculty creates and environment to emulate, one in which ideas and inspiration thrive." "Top global scholars working on basically every political science sub-field are speakers... on a weekly and even daily basis"
In order to improve the DPIR visitor experience, we will ask you to complete a feedback form at the end of your visit. Student Visitors will normally apply for research funding schemes through their home institution in order to fund the cost of their visit. In addition to the support of an Academic Mentor, visitors will be provided with a University card, University email, access to library and printing services, and a workspace in our open-plan area, with IT facilities in the department. Visiting students are also able to attend seminars and events hosted by the department (we regret, however, that Student Visitors cannot attend course-specific classes whilst in Oxford). Please note that if your visit is over 6 months and you need to apply via the Recognised Student route, the fees will be greater than stated here. It is recommended that you consult the fees website for further information. Applications are assessed on the basis of qualifications, background, experience and on the strength of their research proposal and support from their academic mentor. Completed applications should be sent to the Administrative Officer, Jason Hussain. Please note that spaces are limited to 10 visiting students per annum pro rata, so please check with the Administrative Officer that there is space before applying. Once we have processed your application, we will write to you confirming the outcome, and if successful, confirm the details of your visit. Applications will be considered by the department's Director of Graduate Studies (in Politics or International Relations), in consultation with the Deputy Head of Department (and relevant DPIR research centre, network or programme director, if applicable), and will be assessed on suitability of qualifications and experience, proposed contribution to the department's activities, and strength of letter of support from the Academic Mentor. Less than six months: In order to visit the UK you will need a letter of support from DPIR, confirming your visit. Please submit your application to the department; if this is successful we will supply the letter of support to facilitate your entry to the UK as a Short-Term Student Visitor. More than six months: Please submit your application to the department. If accepted by the Department, you will then need to submit an application to the University Recognised Student Scheme in order to then apply for a Tier 4 Student Visa. We will supply the necessary letter of support from DPIR, confirming your visit, to facilitate this process. Please note that without the Tier 4 Student Visa you will not be able to enter the UK. You should allow an extra three months in the overall application process for this step. 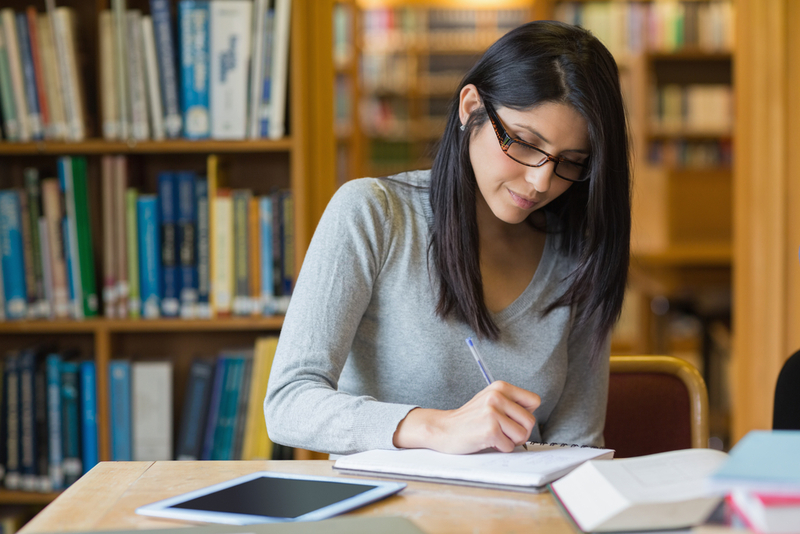 It is recommended that you consult the University website and the UK Government website before applying, as applying for a Tier 4 visa requires additional documentation, in particular evidence of English language proficiency from a recognised provider. Colleges provide a hub for social events, interdisciplinary interaction and can provide additional support during your visit. 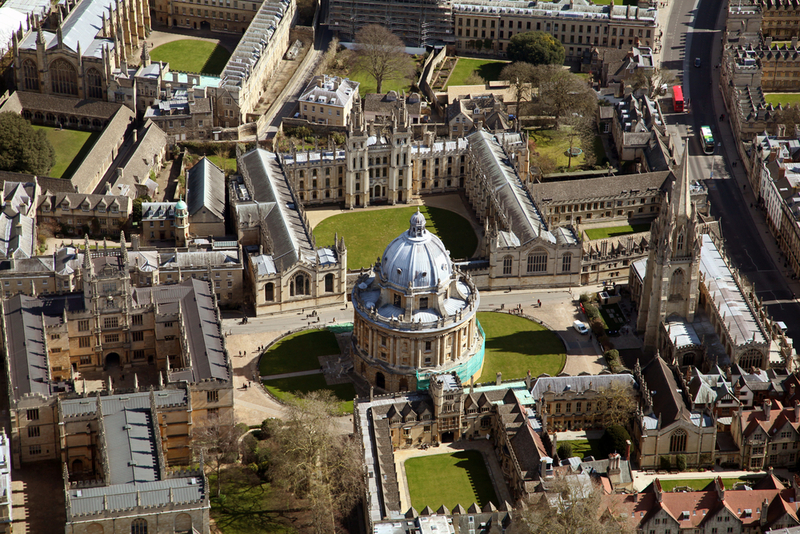 Several Oxford colleges have particular strengths in Politics and International Relations. If you wish to apply for association with a college for the duration of your visit, you will need to contact the relevant college directly. Please find a list of colleges here. Please note that there is a separate fee for college association: you will find details on individual college websites. 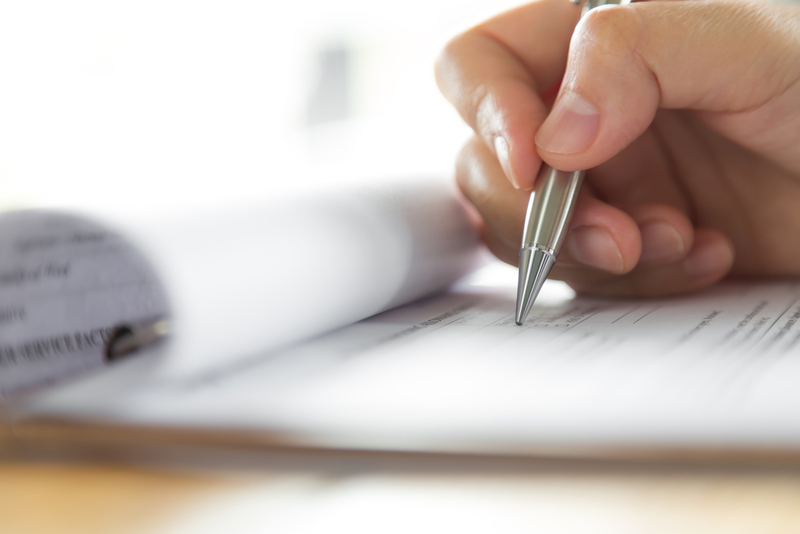 Visitors who are accepted onto the Department's Visitor Programme will be required to adhere to the University's Statutes and Regulations during their visit and to sign the department's Visitor Agreement. Please note that if you are an academic or a professional practitioner who wishes to visit the department, you must apply via the Visiting Academic Route.